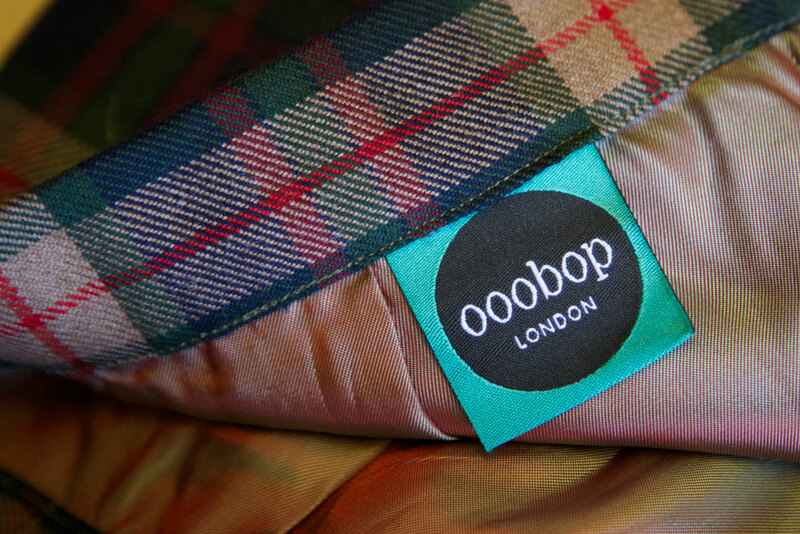 My ooobop labels have arrived! | ooobop! these are so cool! i need to get some myself! These really look amazing. Labels make an item look so much more professional although, in this case, it will also personalise a gorgeous (from what I can see) gift for your friend. I must have a look at the site as my previous labels supplier has disappeared off somewhere and I need some. I love the colour and “brand” you’ve designed. It does indeed look cool. Going to check out their website now. I want to do something with my blog, I just have one of the blogger templates for my background which is rather dull. I started the blog last year and I didn’t know if I stick with it. Nowadays I can’t imagine life without the blog! I need to do something with it so I shall watch your rebrand with interest. Lovely! I’ve been meaning to design my own labels too, so thanks for the link to the ordering site. I agree, being freelance is handy for flexibility but it’s hard to not get distracted and sew all the time… especially as my sewing room is also my work studio. Well, you are inspiring in many ways, you know. Seeing your labels might just be the extra nudge I need to get mine underway (a wish that has been nagging me…). 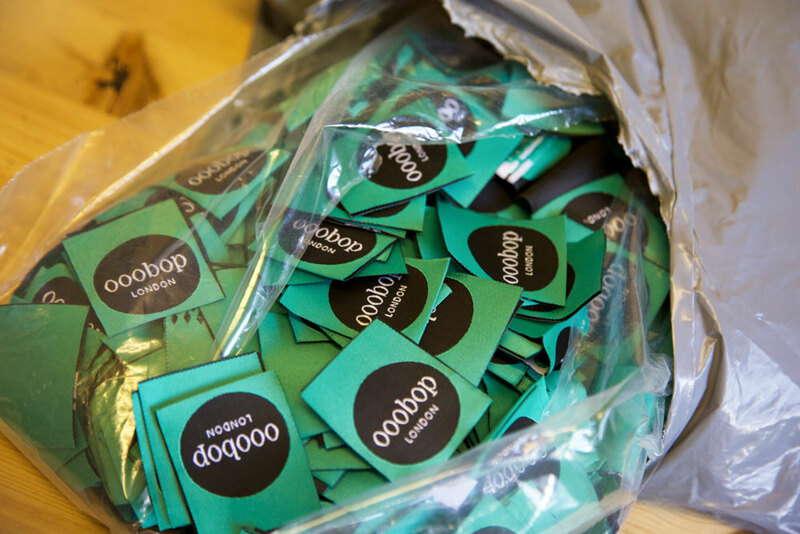 Your labels are very, very perfect – and look so wonderful sewn in place! Your sewing has always looked professional, but never more so than now! Those are so stylish, I am very tempted to get some made for mtyself! but I know I would forgt to sew them in! Congratulations, lovely! really nice design and colour!!! they look great! i kind of make my own labels, and they look homemade and ugly, and now you get me to ask myself why the hell i do not order a professionaly made ones, like a normal people do!? also, i totally want to run away with the circus! OH! The label looks so professional sewing into the band of your skirt! I love this idea! Your design is fantastic. Congratulations – they look lovely – you did great work – can’t wait for more of your updating ! ! ! ! Fabulous! They are gorgeous. I have label envy! Doll I love that your great aunt ran away with the circus I should have freaking known! These are ace labels my lamb. Oh my, Janine! Those designer labels are beyond cool. Perfect for your brand. LOVE the circles! They look great…gives a very professional designer touch.